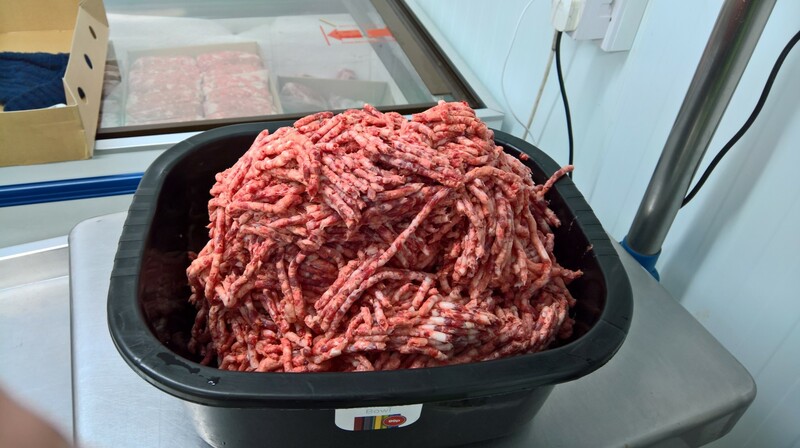 46x500g bags/blocks 23kg box frozen Beef Heart & chicken mince delivered to your door. Sent out by 24hr courier in polystyrene box which keep the product frozen for 48hrs. 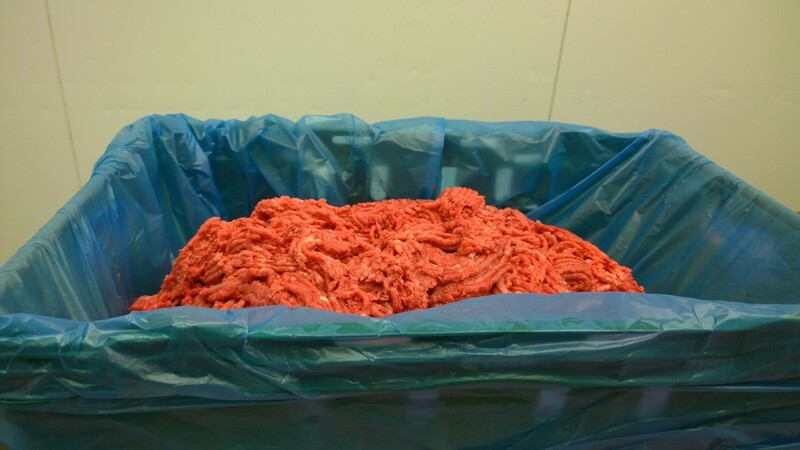 46x500g bags/blocks 23kg box frozen Beef Heart & chicken mince delivered to your door. Sent out by 24hr courier in polystyrene box which keep the product frozen for 48hrs. Our product is made from top quality British chicken carcasses & chicken breast trimmings chicken sourced from our own humangrade FSA regulated cutting plant. 30% Beef 50% chicken and contains no added water, preservatives or additives, 10-15% natural bone content for the essential calcium. 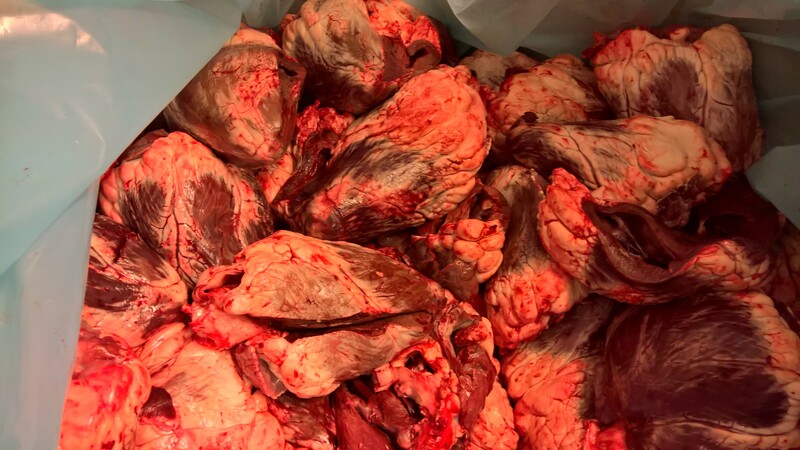 10% organ meat for minerals like phosphorus, iron, copper, magnesium and iodine, and provide the important fat-soluble vitamins A, D, E and K. use by date november 2019 Packed in 500g bags formed in to frozen blocks, it makes it easy to store in your freezer. Simply take out the required amount and leave in your fridge overnight to defrost. Please call 07973152813 for more information. For collection we are based in Middleton, manchester M24 2FD just off junction 21 M60 Big discount on collection orders. Do not feed unsupervised and make sure your dog always has access to clean drinking water. PLEASE NOTE: We only ship on Monday, Tuesday , Wednesday, Thursday. Orders placed on a Thursday afternoon, Friday, Saturday and Sunday or bank holiday will be processed and shipped on the next working day.